When I’m looking for a cheap and laid-back way to entertain friends, I turn to a grown-up game night. The fun is built-in, the laughs are plentiful, and the company is always a pleasure. 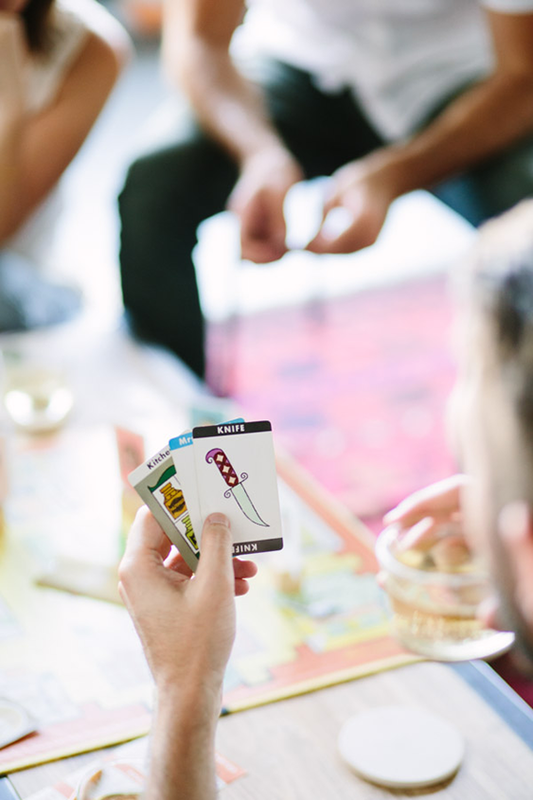 To help your own game night go off without a hitch, check out the following nine tips for hosting a board game party. Start your game night prep by picking out a few games to bring out over the course of the night. You might want to try a mix of different styles, such as board games, group games, and card games. This keeps things interesting and allows different players’ strengths to shine. However, having just one main game for the night with another as a backup will work too. Apples to Apples, Taboo, and Scattergories are party favorites. If you’re planning to invite a large crowd, go for a game that’s designed for up to 20 players, such as Wits and Wagers or Catch Phrase. If you have geeks in the party, try gateway board games like Settlers of Catan, Ticket to Ride, or Carcassonne. While these games are often pricey, you can either borrow them from a friend or buy them secondhand. It comes out as a relatively frugal form of entertainment if you divide the price by the number of times you’ll use them. Consider the number of people your main game is designed for. 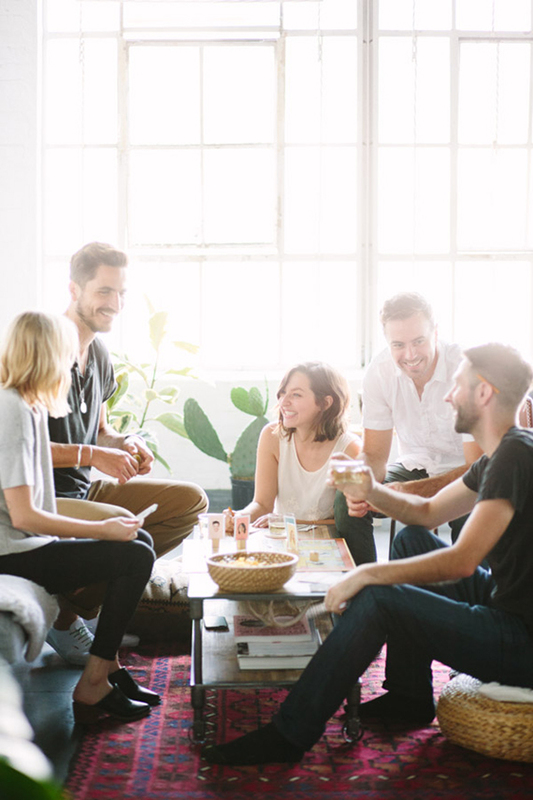 Consider how many people you can comfortably fit in your house. Consider who would mix well even if they don’t already know each other. Also, if you’re playing team games, having an even number of attendees usually works best. 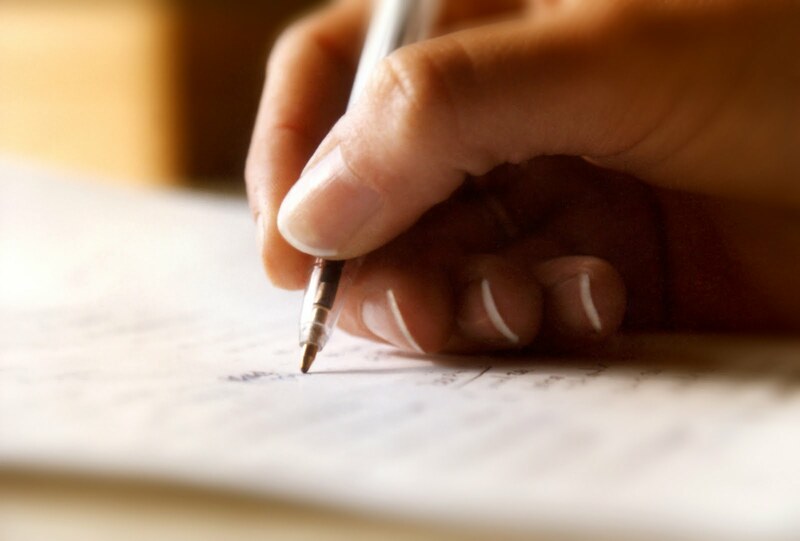 Save money from the get-go by skipping the paper invitations and stamps. Instead, send a toy- or game-themed electronic invitation from Pingg. Many of their designs are free to use. People like to know what to expect, so in your invitation, lay out the specifics of your game night. Tell them what time you’ll be starting, what they should bring, and what game or games you’ll be playing. This allows them to decide if the game night is a good fit for them and, if they’d like, they can study up on how to play. Providing both food and drinks can quickly become a financial burden on the host. If your group is the type that finds games more entertaining with an alcoholic beverage or two, ask guests to bring along a bottle or a six-pack to share with the group. Not only does this lighten the load on the host, it also increases the chances of trying new varieties that you’ve never had before. Easy party foods that people can eat with their hands and graze on between rounds is easiest for a game get-together. Think chips and dips, sliders, mini kabobs, and cookies. There’s no obligation to match your food to the theme of the night, but if you want to toss in a recipe or two that reminds people of playtime, go for it. 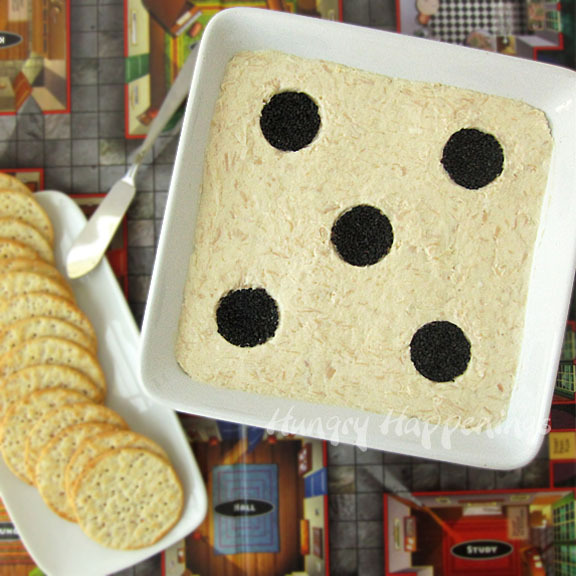 The Dice Dip from Hungry Happenings is incredibly easy to make, and these Chocolate Domino Cookies use white chocolate chips as an easy way to add dots to the edible playing pieces. Unless you just adore decorating, there’s no need to go overboard with dressing your house to match the theme of the night. A clean, comfortable home with an area prepped for gameplay–for example, cushions placed on the floor or chairs arranged so everyone can see each other–goes a long way toward helping people feel welcome. If you want to add a game-themed touch, try your hand at making Martha Stewart’s Card Suits Cocktail Napkins. This rather simple DIY craft involves paint and stencils, and since the napkins are cloth, you can reuse them for future game nights. Before guests arrive, make sure that you know how to play the game. No one wants to sit around and watch you read the rules. Even if you’ve played before, it won’t hurt to give yourself a quick refresher before the party. As host, it’s your job is to keep the night rolling along. Allow people 30 to 45 minutes to get settled and socialize. Then, announce that it’s time for the games to begin and gather people in the playing area. Allow breaks between rounds. These give guests a chance to stretch their legs and load up on snacks and drinks. After a few hours of gameplay, it’s perfectly acceptable to announce that you’re beginning the last round of the night. Then, send your guests on their way with congratulations and good memories of a fun night with friends. 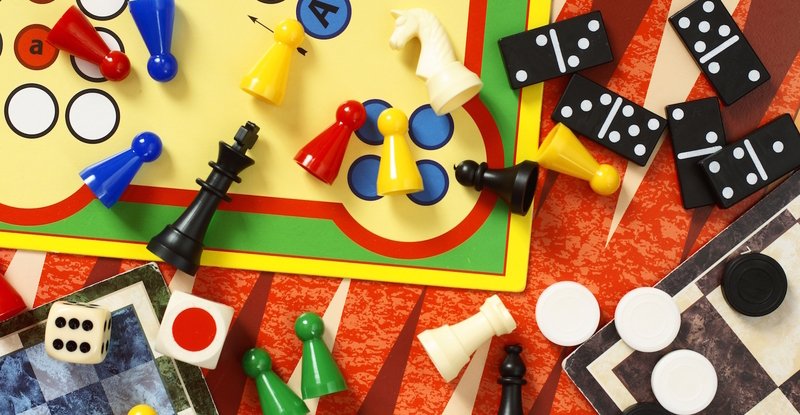 Are you ready to host your own board game party? I think it’s about time for me to send out another round of invitations. What games will you play at your next get-together? Leave your suggestions for crowd-pleasing games or party tips below. As always, be sure to share with your friends so we can spread the game love around! Thank you for the tips, game nights are always the best.its look like a lots of fun.